Lead the way with your beautiful bright smile! Your teeth and smile will indicate a lot about you as a person: you’ll appear friendlier, more approachable, youthful, and healthy. So, if you’re looking to improve your relationships, want a competitive edge over your work colleagues or look just look younger; consider getting your teeth whitened. Professional, in-office teeth whitening is the most popular cosmetic dental procedure in the world today. Bleaching. Bleaches contain an active ingredient, such as carbamide peroxide or hydrogen peroxide, which helps remove deep and surface stains. Typically it will make your teeth from 5-7 shades brighter. Dentists can perform the procedure with a higher concentration of bleaching agents under carefully controlled and monitored conditions. The results are visible immediately and quicker than at-home procedures which use a lower concentration of bleach. Non-bleaching. These procedures work by using abrasion or polishing actions to help remove surface stains. Non-bleach procedures include tooth brushing with tooth paste with whiteners and the polishing services offered by hygienists. Brightening your smile has been made easier. 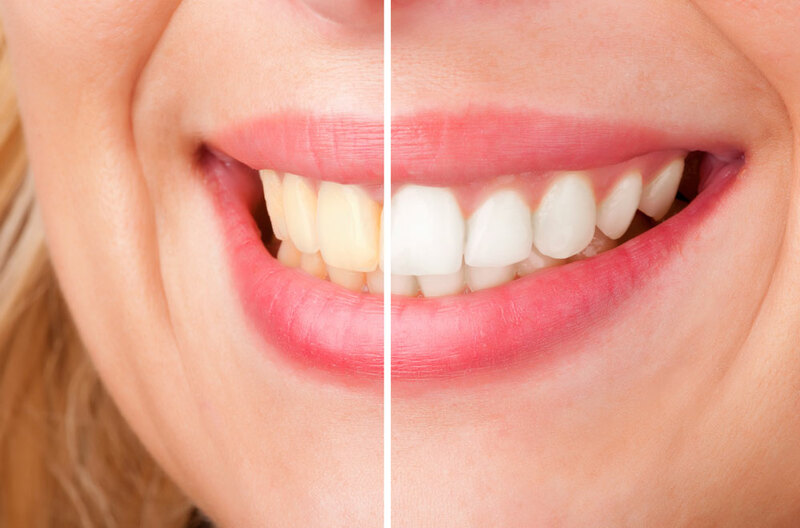 Today, there are many options for whitening treatments. You can purchase an at-home treatment at your local drug store or visit your local dentist for a professional procedure or get a take home treatment kit from your dental office. Everyone responds differently to the various whitening techniques. Your dentist or hygienist can determine what’s right for you. Albright’s Dental Practice treats adults and children in a relaxed and caring environment, offering a wide range of dental services with the latest equipment. Call today to schedule an appointment (610) 821-8024.